Each year, Sport Manitoba’s annual Night of Champions presented by Manitoba Chicken Producers celebrates sports excellence in Manitoba. Included as this year's finalists include basketball's Emily Potter, Daniel Sackey and Niyah Becker. Emily completed her final year of basketball at the University of Utah, is a member of the Canadian National Team last summer and was invited to the WNBA Seattle Storm training camp in 2018. Daniel was invited to the 2018 BioSteel All-Canadian Game and began his first year at Valparaiso University in Indiana. 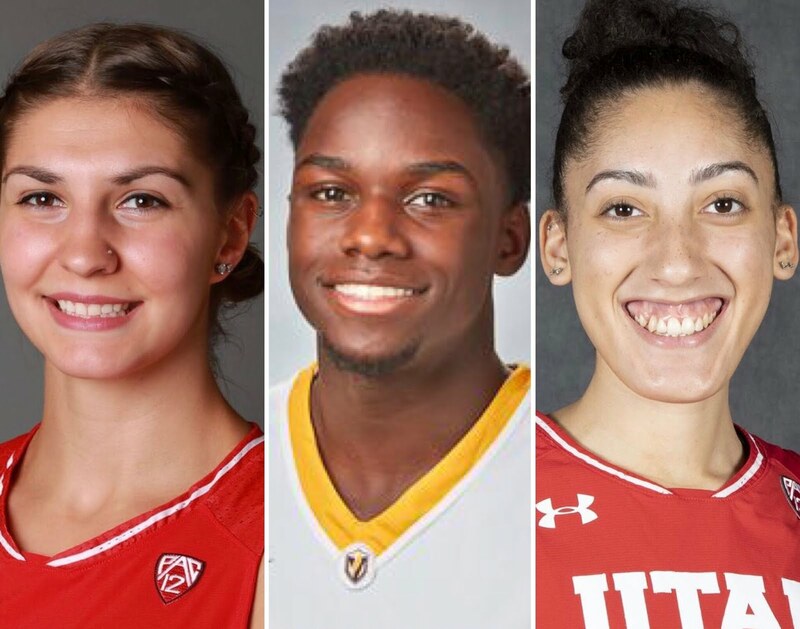 Niyah was a member of the 4th place finishing Commonwealth Games Team in Australia, brought home a Silver Medal at the FIBA Americas Qualification Tournament in Mexico City and began her first year at the University of Utah in the fall of 2018. Manitoba is rich with countless remarkable sport people of all ages with amazing stories of success, service and dedication. There are young individual athletes and teams garnering national and international attention for their athletic abilities, volunteers of all ages dedicating their time to ensure a brighter, stronger amateur sport system in Manitoba, officials who guarantee decorum and fair play, and coaches who lead, develop, and mentor Manitobans who participate in sport. Held annually in the spring.